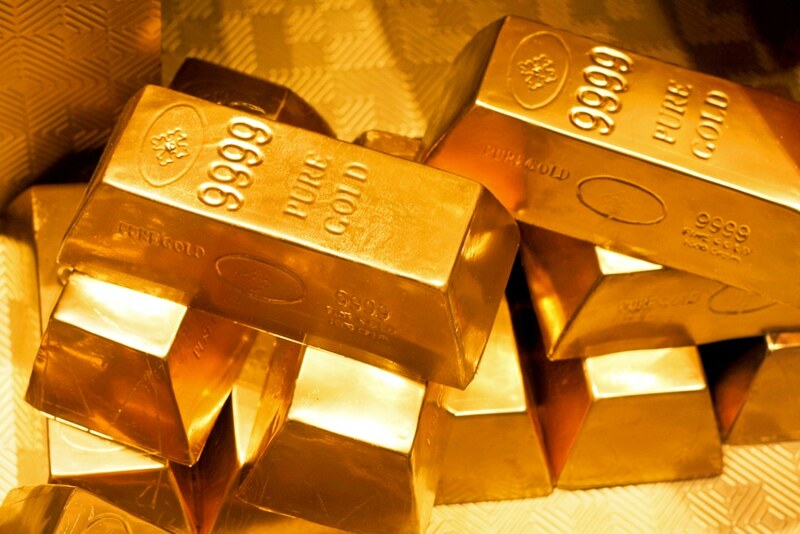 The Gold Refinery is the worlds largest home-based gold buying company. We host exciting bells are ringing gold parties in private homes and fundraising events and pay top dollar for old, unwanted, broken gold, silver or platinum. The unique thing about this business is our guests have nothing to buy. We tell them to come with their wallets empty because we are gonna fill them with CASH! Our company gives you all the tools to succeed in one business in a bag! We supply you with the party money and marketing tools to be successful. Company avg party at 2 hours buys are $1700 as a Certified Gold Rep you make 10-15% each night with immediate compensation. You are paid cash the day you run your party! Plus if you build teams you receive up to 3% overrides plus trip and cash incentives are never-ending. Guests make money for selling their gold and host who doesn't even have to have gold makes 10% of everything you buy Plus CASH Bonus for volumes hit! The training is provided free of cost and the continued support from managers, directors and the owner is amazing. They even reimburse you for your kit cost after 60 days! So little investment to have such a Huge Success! Please feel free to contact me or visit my website. We are licensed, bonded, insured & backed by the BBB. Have a golden night!